We at GolfGym are extremely excited that we have developed a partnership with one of the most elite coaches on the PGA Tour, Joey Diovisalvi - "Coach Joey D". He has been a Strength, Conditioning and Biomechanics Coach on the Tour for 10 years. He coached Vijay Singh for seven years of those years. He traveled to all the tournaments with Vijay and for one year performed double duty as his caddie. That just so happened to be the year that Vijay set the record for most money earned in one season on the PGA Tour...over 10 million dollars. 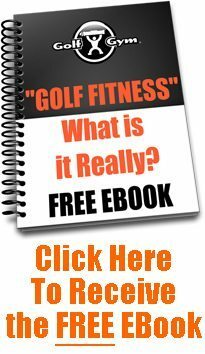 Joey D's coaching methods with Vijay were highlighted on an ABC TV Special on Golf which showed Vijay's dedication and work ethic to improve his golf fitness and performance. Obviously all that hard work paid off as Vijay became #1 in the world. 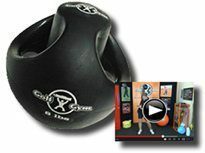 Joey D is a highly respected and sought after biomechanics, and strength and conditioning coach for many of the current PGA Tour players including Pat Perez, Ryuji Imada, Charlie Wi, John Rollins, Jason Gore, Tom Pernice, Jr, Tim Wilkinson, Jason Dufner and Travis Perkins just to name a few. 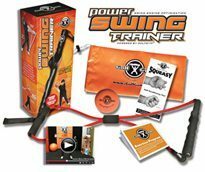 You have probably seen Joey D on TV demonstrating the proper swing patterns and body movements necessary to generate the most powerful swing possible while preventing injury. 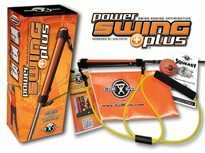 Over the next 90 days, you will hear more about the new Joey D Signature Series of GolfGym products and DVD's that will be offered to improve your golf specific conditioning. 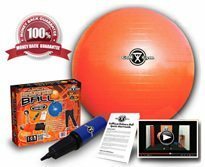 We will bring you the products and workouts that the PGA players are employing on the Tour.